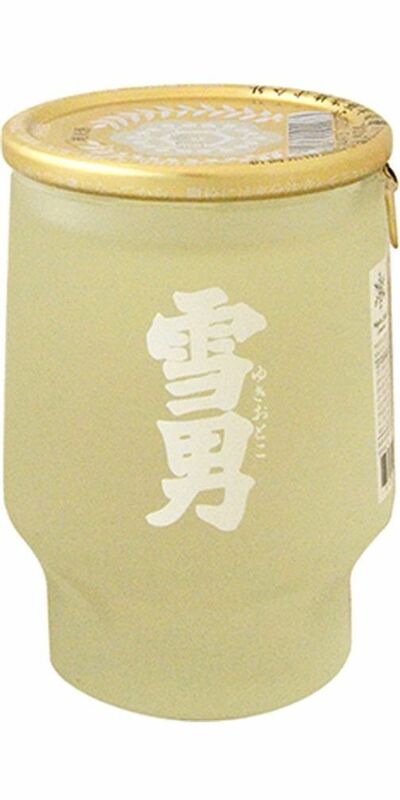 A richer style of saké that will make a great companion to equally rich fare – especially deep-fried foods. 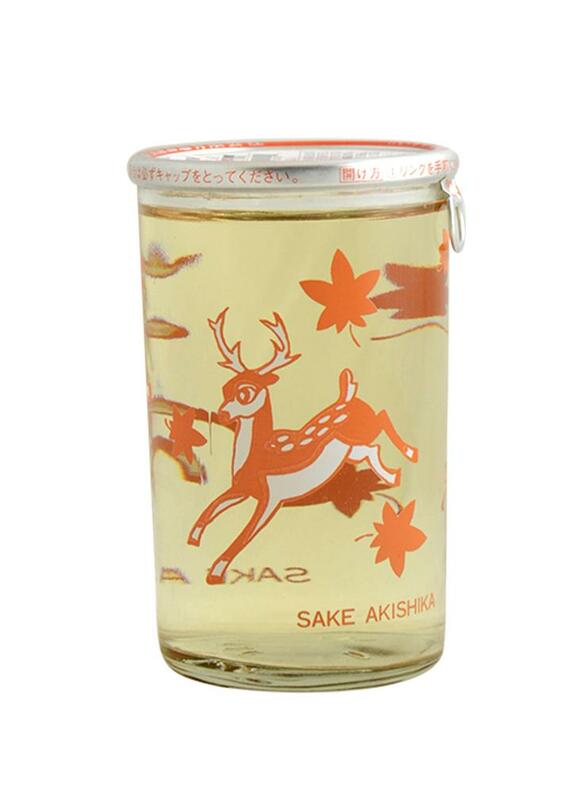 Dry with a creamy texture, it comes in a convenient cup with a whimsical deer-designed glass. 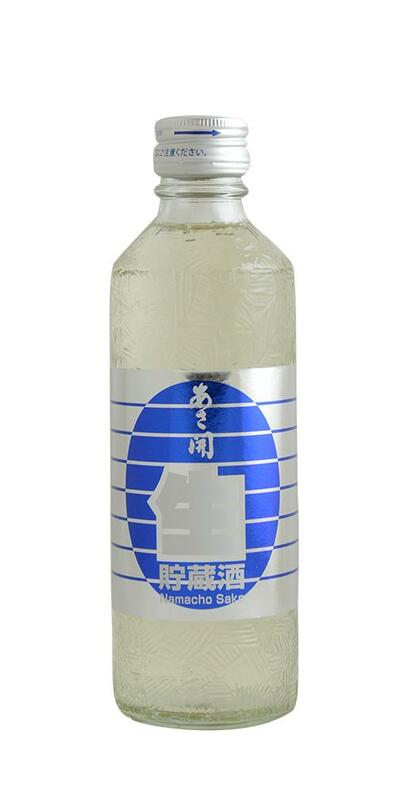 Made with sunflower yeast, this is dry and refreshing nama saké that goes very well with vegetables. It naturally fits the Western palate and is wonderful with dishes like vegetable sticks or olives. 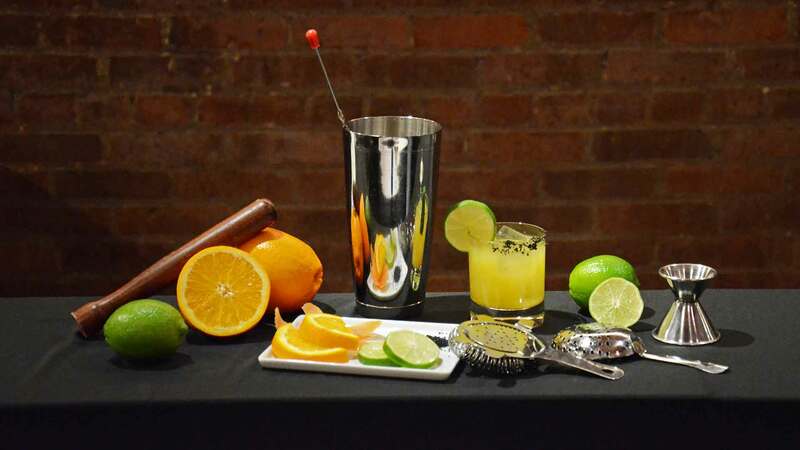 Smooth texture with a sharp aftertaste. Best enjoyed chilled. A dry, robust sake with a clean finish. Inspired by local lore, Yuki Otoko is the bigfoot or yeti of Niigata, said to haunt its mountains and occasionally help travelers through the mountain trails. 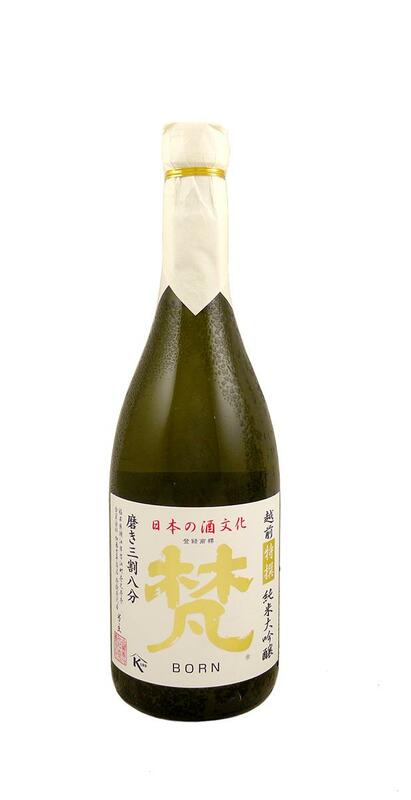 This Namacho saké only goes through one pasteurization, which brings out a very aromatic, fruity, rich saké. 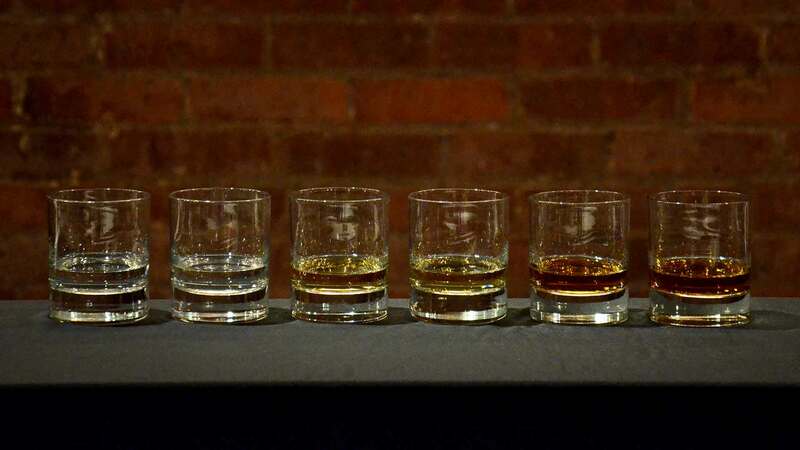 A deep, intense flavor that smoothly fades on the palate for a dry, clean finish. 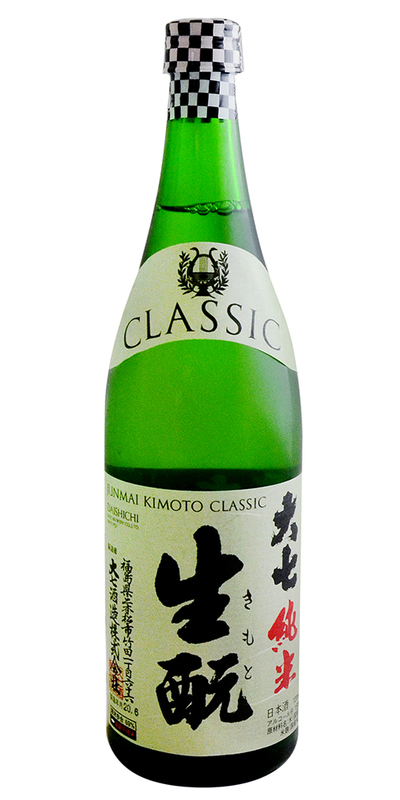 Powerful, luscious, and complex, this Junmai Daiginjo is one-of-a-kind. 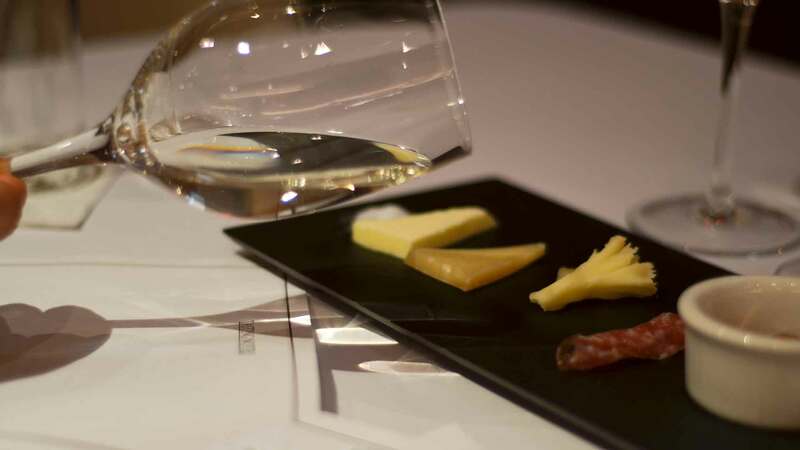 Flavors of poached pear, green apple, and vanilla mingle beautifully with minerality on the palate. 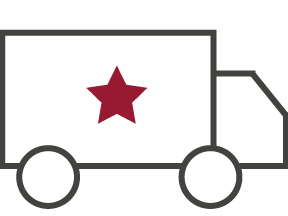 Shows great depth with a sharp, long finish. For a truly special occasion. Kosher. 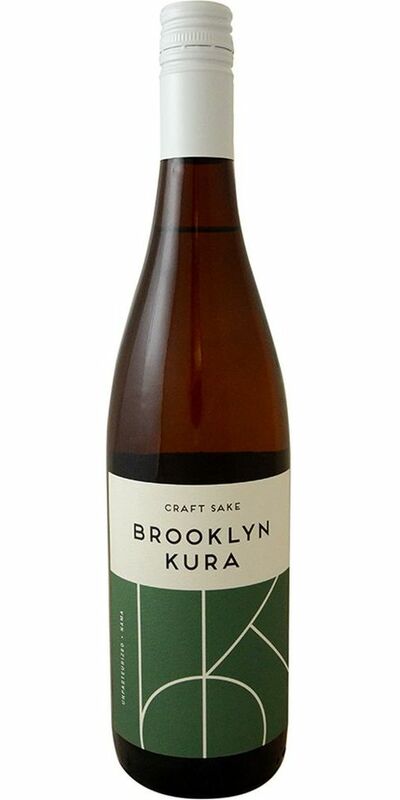 This new batch of sake is especially aromatic and fruit-forward. 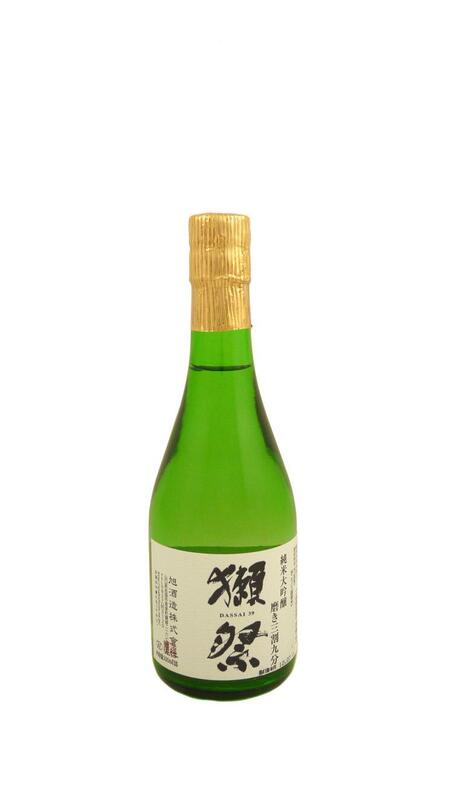 Bursting with melon, grapefruit and jasmine, this sake is a great thirst-quencher. Founders Brian & Brandon discovered a shared passion for high quality sake and this is their newest batch. 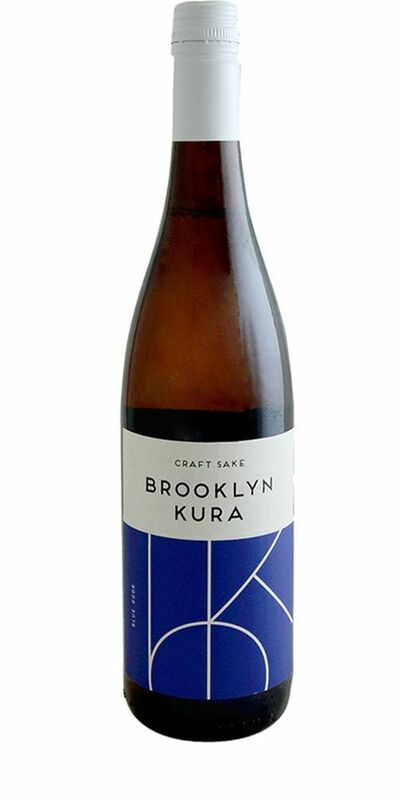 A refreshing, light-bodied sake made in Brooklyn. Born from a chance meeting in Tokyo in 2013, founders Brian & Brandon discovered a shared passion for high quality sake and this is their first release. With such a great start, we are excited to see what future brews they create. 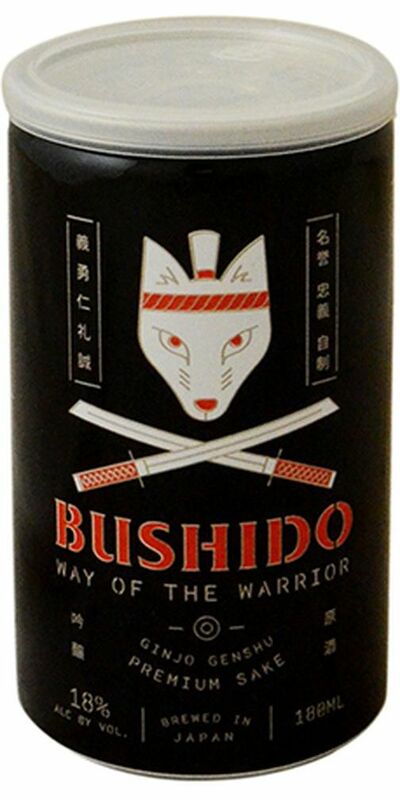 Bushido is the ancient Japanese warrior code of moral values, loyalty and honor until death.The sake has flavors of tart raspberry, Asian pear, and watermelon rind with a hint of white flowers and a strong finish. Genshu means undiluted and this little can packs a punch. 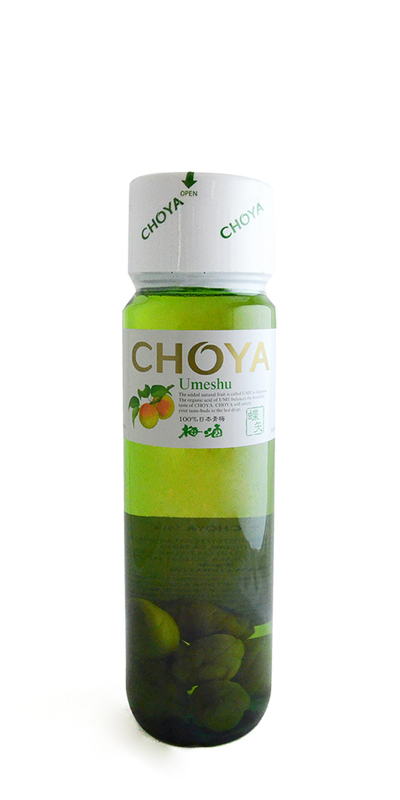 Another great plum wine from the famous plum wine distiller, Choya. This is a blend of plum with brown sugar, rum, and black vinegar. Fragrant, rich, and sweet, with burnt caramel, honey, and smoky flavors. Enjoy drinking on the rocks, or drizzling on vanilla ice cream. This is a sweet wine made from a local variety of Japanese plums. 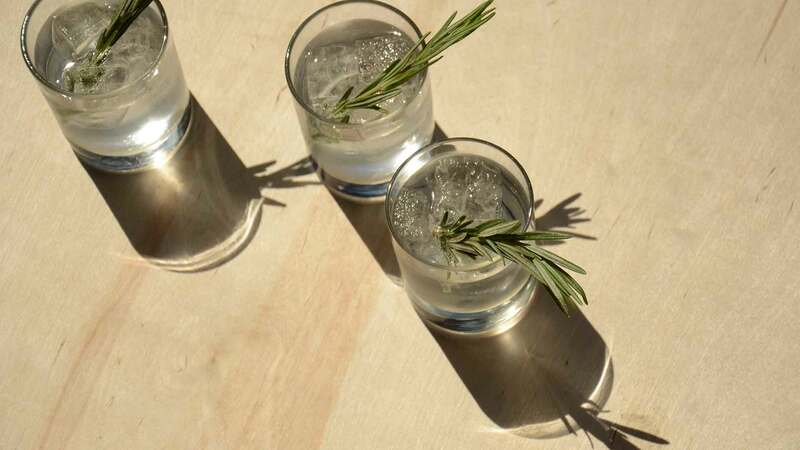 It's best enjoyed very chilled or even on the rocks. "Kimoto" refers to the yeast starter used to ferment this saké. 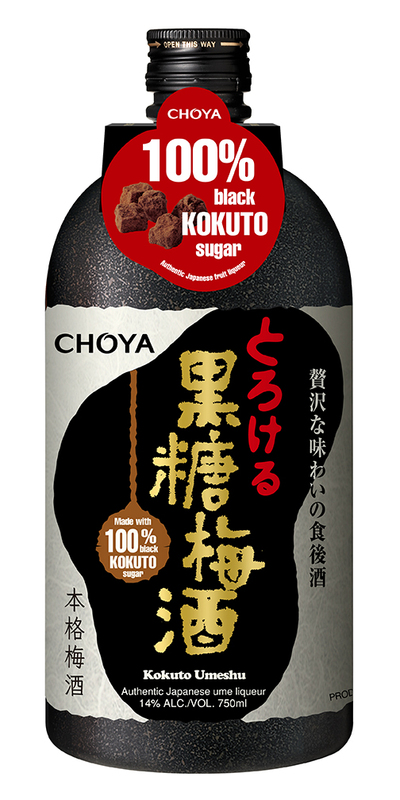 Some argue that this original method used to ferment the brew results in a deep, rich saké with more ripe flavors than acidity.  Smooth and easy-drinking, the Dassai 39 is light and balanced with delicate fruit flavors and a mild acidity. Kosher.